If you are ready to expand your knowledge of investing, you need this series. A lack of understanding regarding marketable securities such as stocks and bonds prohibits consumers from investing. 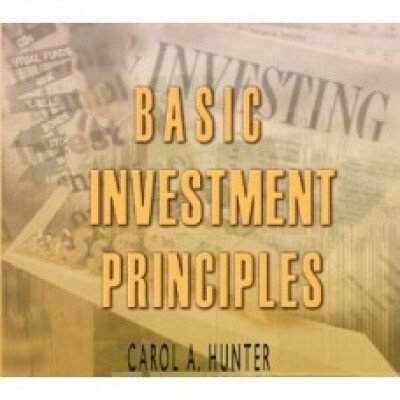 In this series, Carol has done a great job with teaching the basic fundamental principles that every investor needs to grasp. For example, she explains the S&P 500, the Nasdaq, yield percentages, bear market versus bull market, how to read the financial newspapers, and so much more. This teaching series is a must for any consumer serious about growing your money over time. Get it today!